It’s been nearly 40 years since Intel introduced the first x86 microprocessor, the Intel 8086. Launched on June 8, 1978, the 8086 powered the first IBM Personal Computer and literally changed the world. Through discipline, imagination and the relentless advancement of Moore’s Law, Intel continues to innovate, introducing enhancements to its x86 instruction set architecture (ISA) with every new generation of microprocessors. Intel’s innovations have achieved spectacular commercial success, and Intel carefully protects its intellectual property rights in these inventions. Richer, More Exciting PC Applications: One of the earliest enhancements to the x86 ISA was MMX technology, introduced in 1996. “This extension accelerated calculations common in what at the time was called ‘the Multimedia experience’ and included audio, 2D and 3D graphics, video, speech synthesis and recognition, and data communications algorithms, enabling software developers to design richer, more exciting multimedia applications for the PC,” said Alex Peleg, Intel Fellow and co-inventor of Intel MMX technology. Enhanced Visualization and Real-Time Rendering of Complex Worlds: Introduced in 1999, Streaming SIMD Extensions (SSE) included instructions targeting applications that operate on arrays of single-precision floating-point data elements (3D geometry, 3D rendering, and video encoding and decoding applications). “The performance increase afforded by the single precision SIMD-FP ISA improved the image quality for real-time 3D applications, thus improving visualization on PC platforms and enabling real-time rendering of complex worlds,” noted Mohammed Abdallah, Intel Fellow and co-inventor of Intel SSE technology. Improved User Experience and Internet Streaming: Another leap in SIMD technology, Streaming SIMD Extensions 2 (SSE2) was introduced in the Pentium® 4 microprocessors and Intel® Xeon® processors with the SSE2 extension. The SSE2 included 144 new 128-bit SIMD instructions that improved performance for multimedia, content creation, scientific and engineering applications. “The Intel SSE2 extensions and the Intel® NetBurst® microarchitecture of the Pentium 4 processor enabled improved user experience in areas such as internet audio and streaming video, image processing, video content creation, speech recognition, 3D applications and games, multimedia, and multitasking user environments,” said Glenn Hinton, Intel Senior Fellow, who was responsible for the microarchitecture development of the Pentium 4 processor and is a co-inventor of Intel SSE2 Technology. 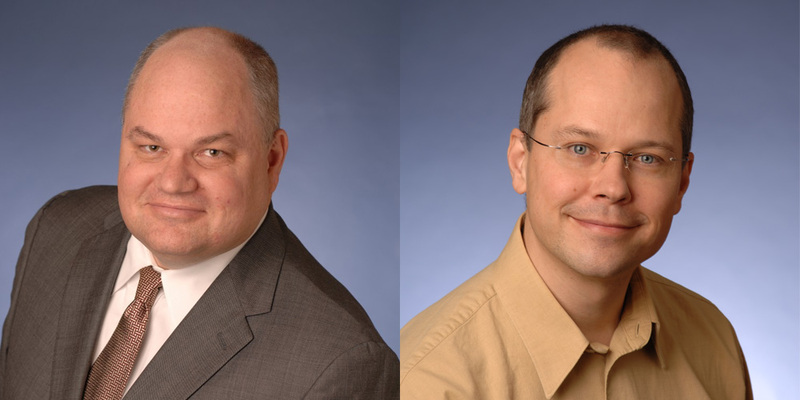 Multigeneration SIMD Performance Improvement: In the years that followed, Intel continued to enhance the SIMD capabilities of its processors with SSE3, SSSE3 and SSE4, which improved the performance of media, imaging and 3D workloads. 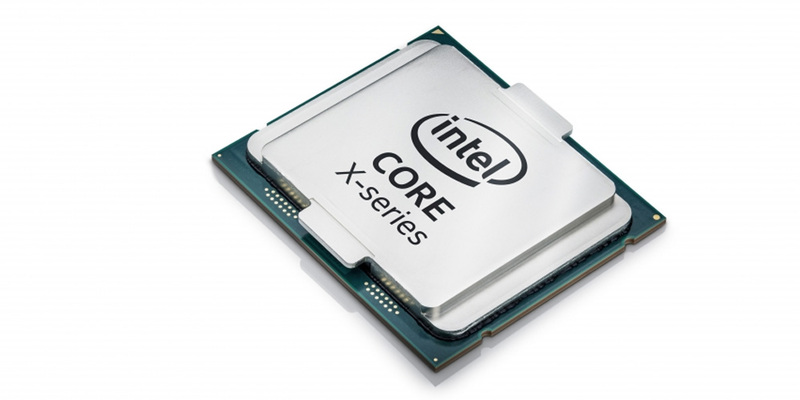 Starting in 2011, Intel processors were further enhanced with the addition of the Intel® Advanced Vector Extensions (AVX), AVX2 and AVX-512, which accelerate performance for workloads and usages such as scientific simulations, financial analytics, artificial intelligence (AI)/deep learning, 3D modeling and analysis, image and audio/video processing, cryptography, and data compression. Enhanced Scalability and System Manageability: The Intel Virtual-Machine Extensions (VMX) enabled a platform to function as multiple virtual systems, each capable of running operating systems and applications in separate partitions. For enhanced performance and ease of use, Intel introduced the Intel Transactional Synchronization Extensions (TSX). Advanced Encryption: Intel added the AES New Instructions (AES-NI), an encryption instruction set for improving the Advanced Encryption Standard (AES) algorithm and accelerating the encryption of data in Intel processors, thereby providing IT environments faster, more affordable data protection and greater security. Similarly, the added Intel SHA extensions provide a set of instructions that target the acceleration of the Secure Hash Algorithm (SHA), a cryptographic hashing algorithm heavily employed for message authentication, digital signatures and ensuring data integrity. Security Enhancements: Intel invented the Intel Memory Protection Extensions (MPE) to harden software against malicious attacks designed to cause or exploit buffer overruns. Other security enhancements to the x86 ISA include the Intel Safer Mode Extensions (SMX), which are designed to provide a measured and controlled launch of system software that will establish a protected environment for itself and any additional software it may execute. The latest security enhancement, the Intel® Software Guard Extensions (SGX), provides a means to protect select code and data from disclosure or modification through the use of protected areas of execution in memory. High-Performance Memory: Most recently, Intel has introduced patented ISA enhancements to enable Intel® Optane™ technology, featuring 3D XPoint™, a revolutionary memory solution that decreases latency and accelerates systems for workloads demanding large capacity and fast storage. Thus, as Intel’s proprietary x86 ISA nears its 40th anniversary, Intel relentlessly races forward, advancing it with every generation, applying discipline and imagination to accomplish the impossible. Intel invests enormous resources to advance its dynamic x86 ISA, and therefore Intel must protect these investments with a strong patent portfolio and other intellectual property rights. 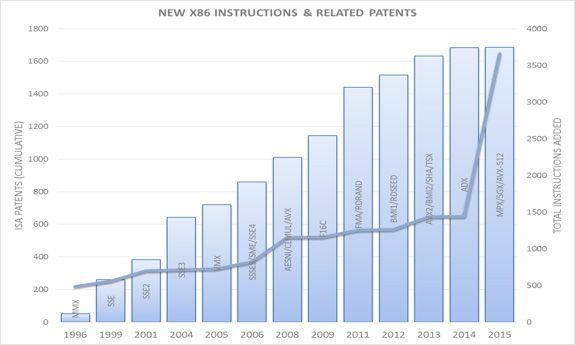 The following graph shows that relentless instruction set innovation translates into a deep and dynamic patent portfolio with over 1,600 patents worldwide relating to instruction set implementations. Intel carefully protects its x86 innovations, and we do not widely license others to use them. Over the past 30 years, Intel has vigilantly enforced its intellectual property rights against infringement by third-party microprocessors. One of the earliest examples, was Intel’s enforcement of its seminal “Crawford ’338 Patent.” In the early days of our microprocessor business, Intel needed to enforce its patent rights against various companies including United Microelectronics Corporation, Advanced Micro Devices, Cyrix Corporation, Chips and Technologies, Via Technologies, and, most recently, Transmeta Corporation. Enforcement actions have been unnecessary in recent years because other companies have respected Intel’s intellectual property rights. However, there have been reports that some companies may try to emulate Intel’s proprietary x86 ISA without Intel’s authorization. Emulation is not a new technology, and Transmeta was notably the last company to claim to have produced a compatible x86 processor using emulation (“code morphing”) techniques. Intel enforced patents relating to SIMD instruction set enhancements against Transmeta’s x86 implementation even though it used emulation. In any event, Transmeta was not commercially successful, and it exited the microprocessor business 10 years ago. Only time will tell if new attempts to emulate Intel’s x86 ISA will meet a different fate. Intel welcomes lawful competition, and we are confident that Intel’s microprocessors, which have been specifically optimized to implement Intel’s x86 ISA for almost four decades, will deliver amazing experiences, consistency across applications, and a full breadth of consumer offerings, full manageability and IT integration for the enterprise. However, we do not welcome unlawful infringement of our patents, and we fully expect other companies to continue to respect Intel’s intellectual property rights. Strong intellectual property protections make it possible for Intel to continue to invest the enormous resources required to advance Intel’s dynamic x86 ISA, and Intel will maintain its vigilance to protect its innovations and investments. Steven Rodgers is executive vice president and general counsel for Intel Corporation. Richard A. Uhlig is an Intel Fellow in Intel Labs and director of Systems and Software Research.